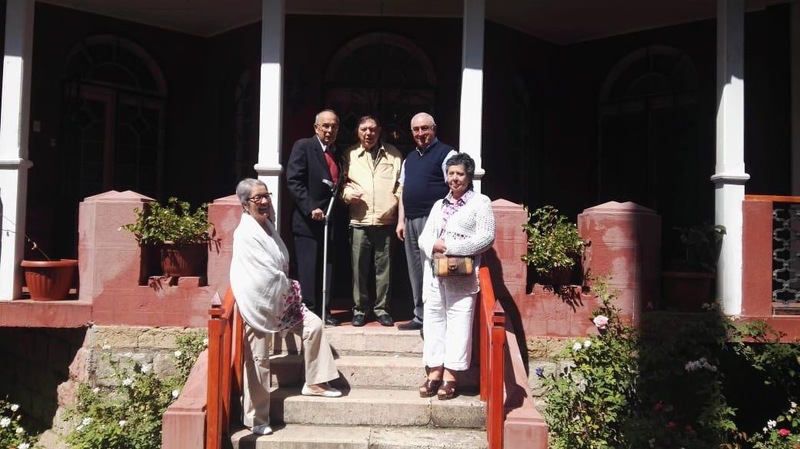 The Province of Chile had the joy of receiving the visit of our President and Superior General from March 8-19, 2019, being days of true joy and grace for our Province. 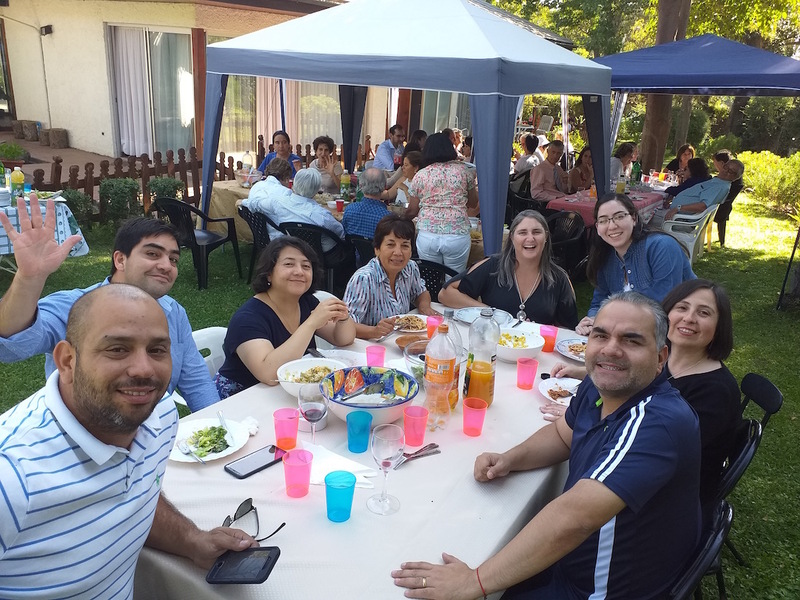 On the 9th, our Superior General gave a spiritual lesson in which she referred to the living of fidelity in our vocation, telling us that it is time to accept the vocation that the Father gives me, it is the “right hour to obey him”. He also spoke to us about charity, which is the bond that betrothals us to the Father, which is that of perfect love, which constitutes our bond, which goes to eternal life. 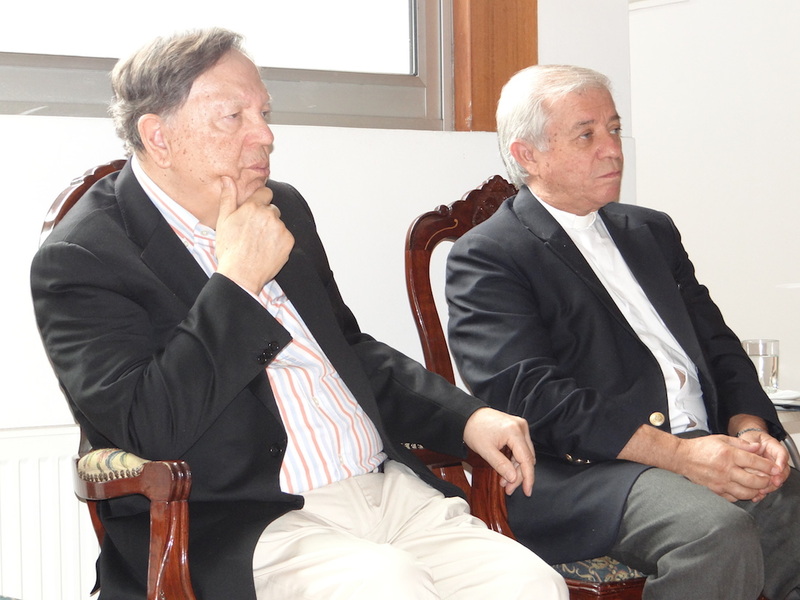 He told us that charity is the bond that unites all missionaries. Ontologically necessary unity, as our Father and Founder taught us. Later our president greeted us and encouraged us to have confidence in Christ and to believe in His power, as well as to do always the maximum within our possibilities, knowing that Christ will do the impossible. He also spoke of gratitude to the Father for all we receive. He did exhort us to be teachers in leading others to fall in love with Christ. 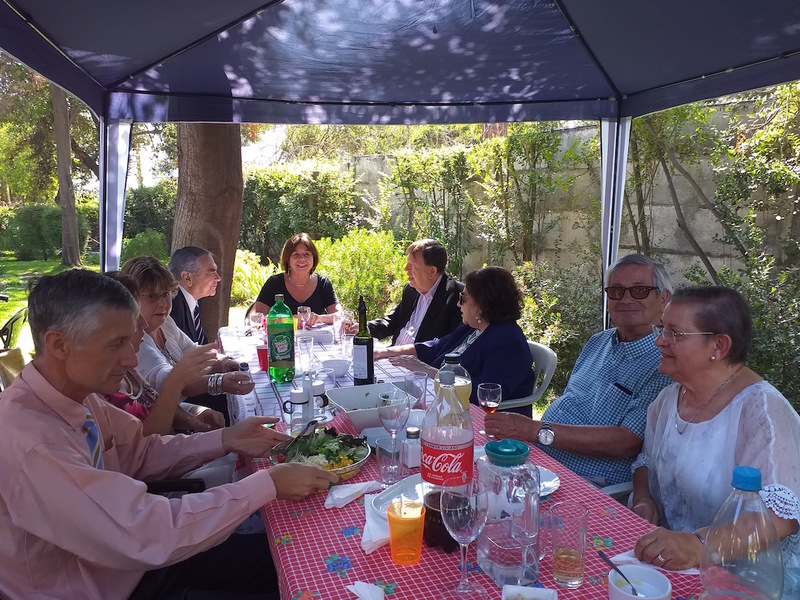 On the 12th our president and superior general visited the idente missionaries of Valdivia, where a Eucharist was celebrated which was attended by young people and members of the idente family. The words of our President centered on the authentic experience of love for the Father, left to all present the desire to be his worthy children. 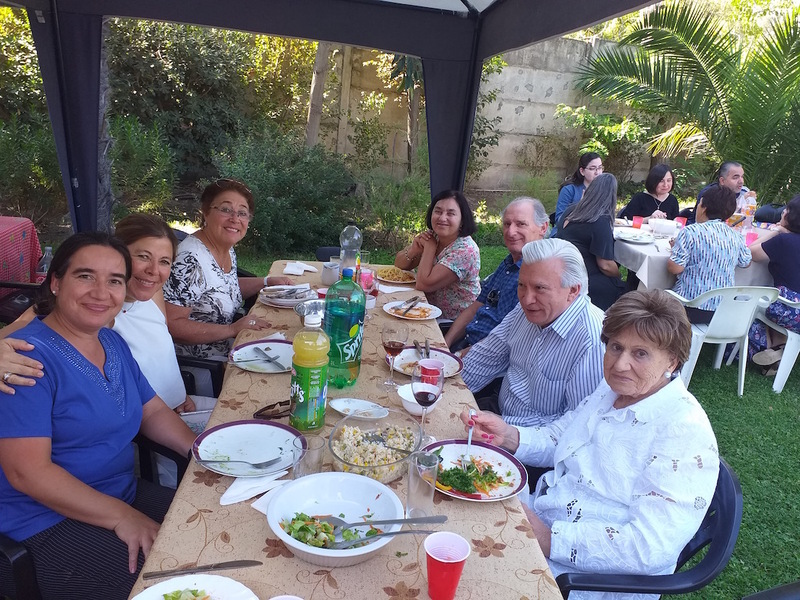 On Saturday, March 16, in Santiago, we had a great meeting with missionaries and Idente Family from Chile. Our Superior General gave a lecture on the Immaculate Conception of Mary, in which she made a historical journey of the popular feeling of love for Mary, from the first communities to the present day. She explained to us the meaning of this dogma, confirmed by Mary in her apparition at Lourdes, verifying Peter’s chair and the “sensus fidei” that already made the people of God understand that she was Immaculate from her conception. Then we had a Eucharist presided over by our president, in the homily he spoke to us about St. Joseph, telling us about his “greatness”, model for young people, and how our father and founder, Fernando Rielo, taught us to live in the Institution as an “adorable family of brothers”, telling him “dedicate yourself to your brothers ‘at least’ as your parents (family of thirteen children) devoted themselves to you and your brothers”. 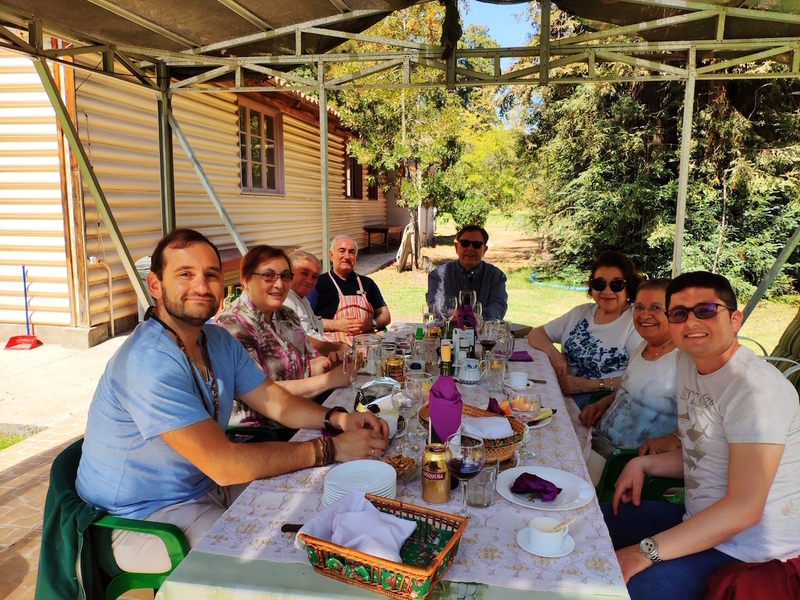 Then we had lunch, where the endearing family spirit that builds us so much was manifested. 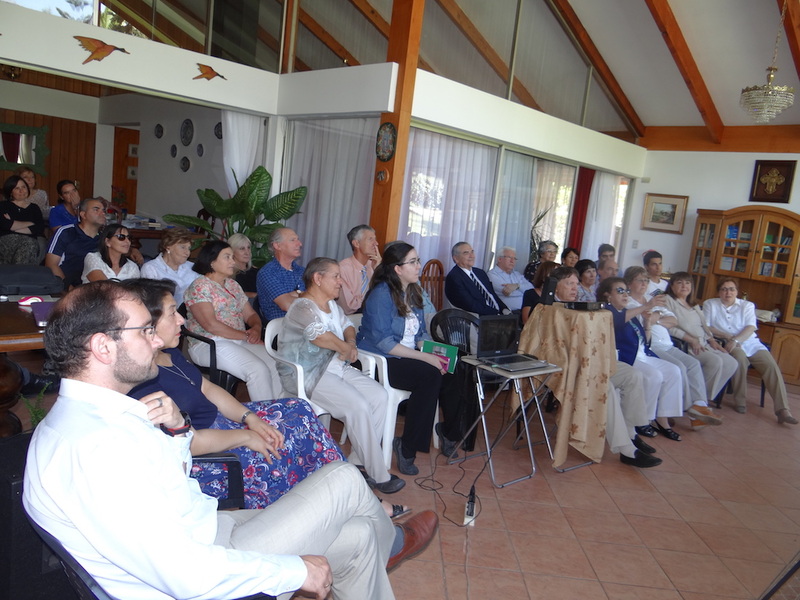 At the end we showed videos of our missions in Cameroon and Thailand, and also about the project of the restoration of the monastery of the Holy Cross. 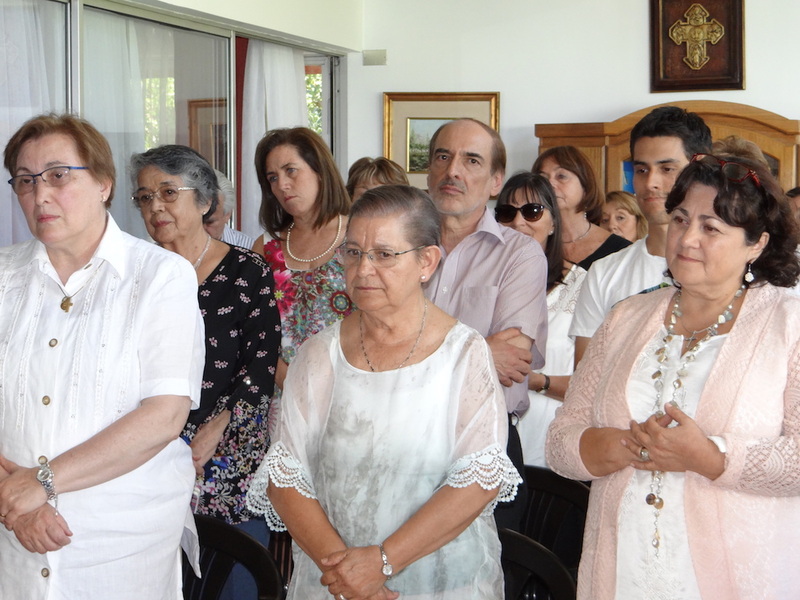 During the visit, our president announced the appointment of the new provincial superior of Chile, our sister María Teresa Otón, leaving her post our sister Pilar Jaume, who has been assigned to her new mission in Barcelona and Palma de Mallorca, being the latter her native land. We thank the Father for these beautiful days, especially in our daily life together, which have increased our faith and our vocation. 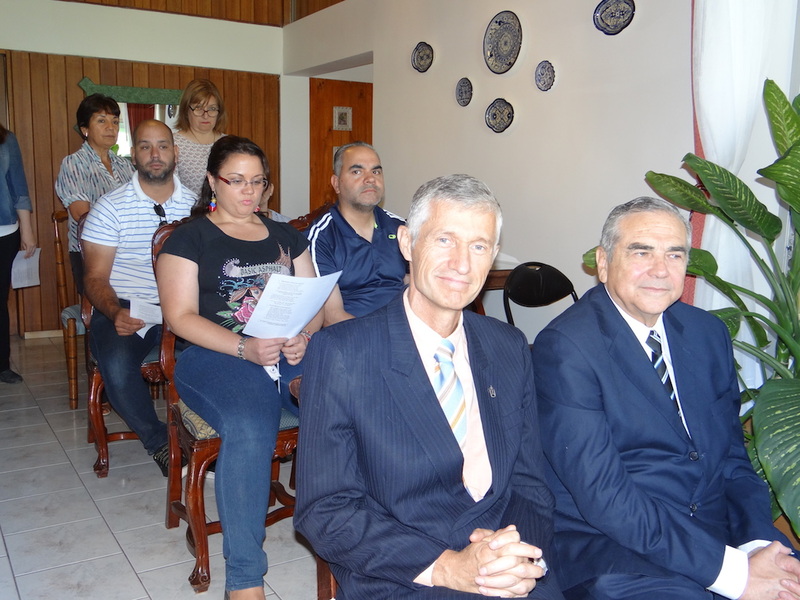 This visit is framed in such a delicate moment for the Church of Chile. 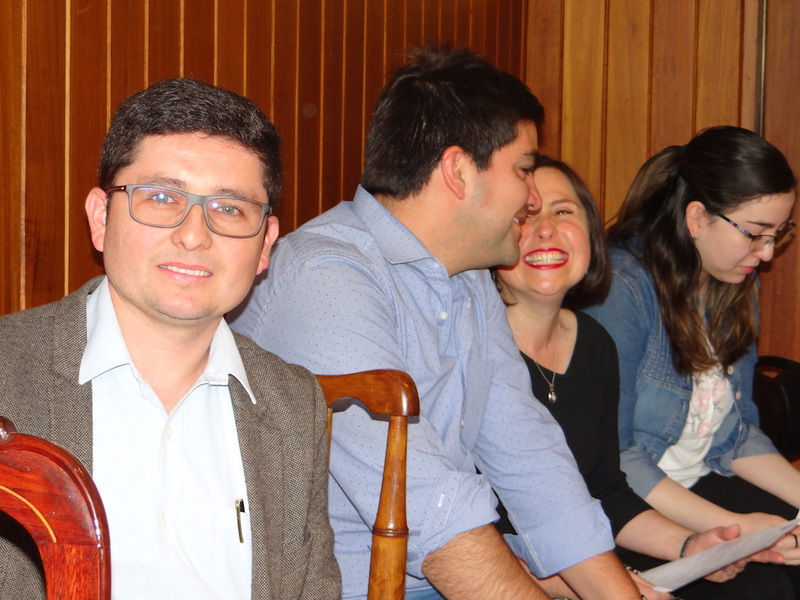 As María del Carmen García, our superior general, told us, in these times when the Church of Chile appears naked before the world, each one of us must cover it with the sanctity of our lives.